Customize your own Flagler Soccer Jersey! The Men's Dri-Fit Tee provides breathability & snag-resistance. 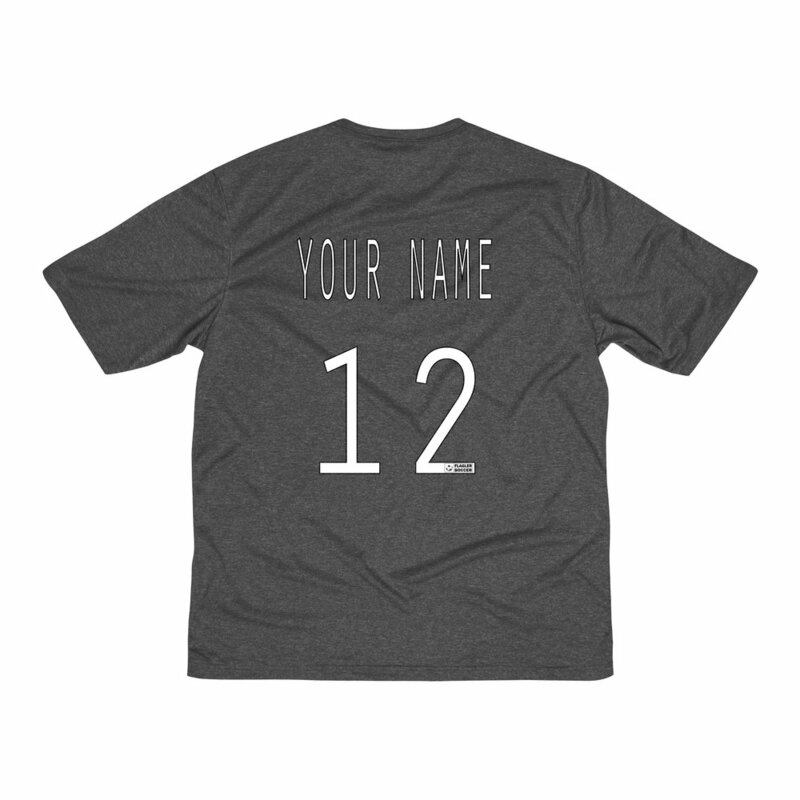 To customize your own tee, select your teams Custom Jersey Form, fill the form out & then submit. You will receive a link to review & purchase your custom jersey by the end of the next business day. 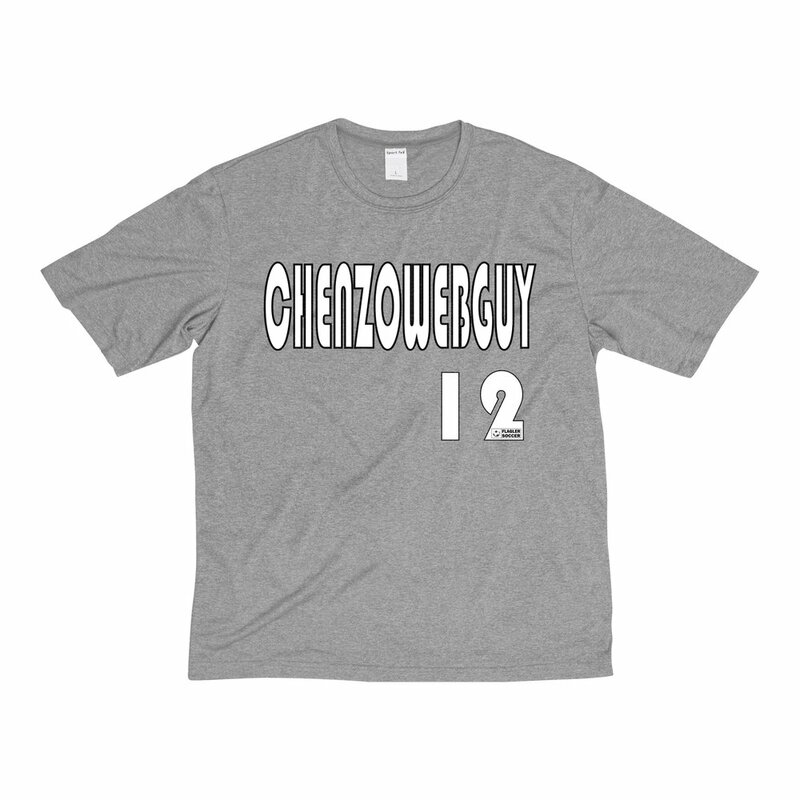 Customized Dri-Fit shirts are $30 plus tax & shipping. 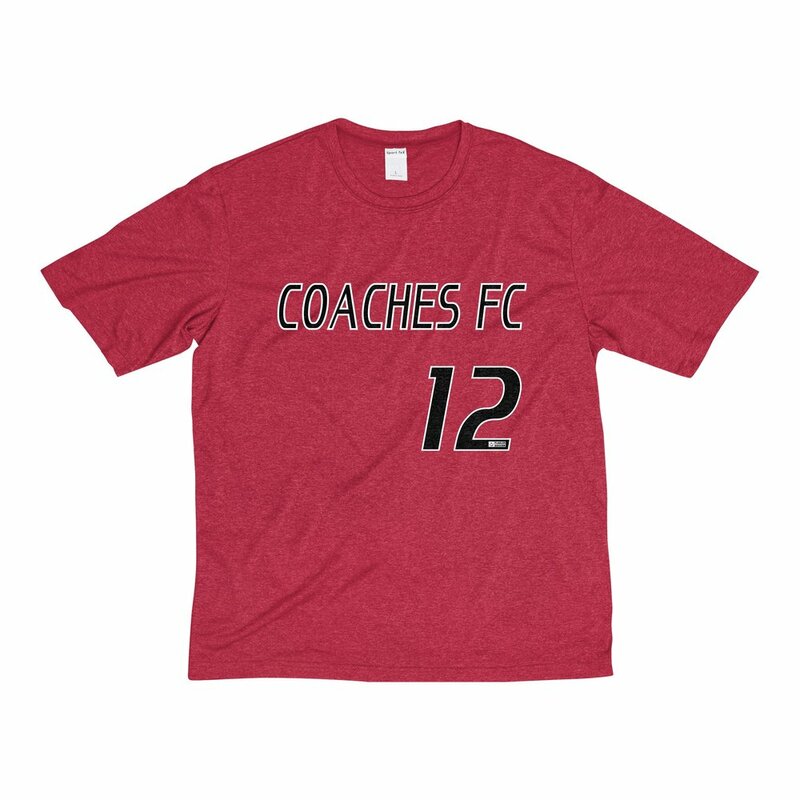 If you would like a different color scheme, font, team name for Season 2 etc. let us know and we can make that happen as well. The Men's Dri-Fit Tee provides breathability and snag-resistance, both during daily sports and lifestyle activities with ultimate comfort.